We are here to be sure your treatment is as comfortable and successful as possible. Tooth-brushing should occur within five minutes of eating. This includes snack as well as meals. The correct way to brush is going back and forth across the braces and between the wires and gums on the upper and lower teeth to loosen the food particles. Use a proxy brush if you have trouble getting food that is stuck behind the wire. 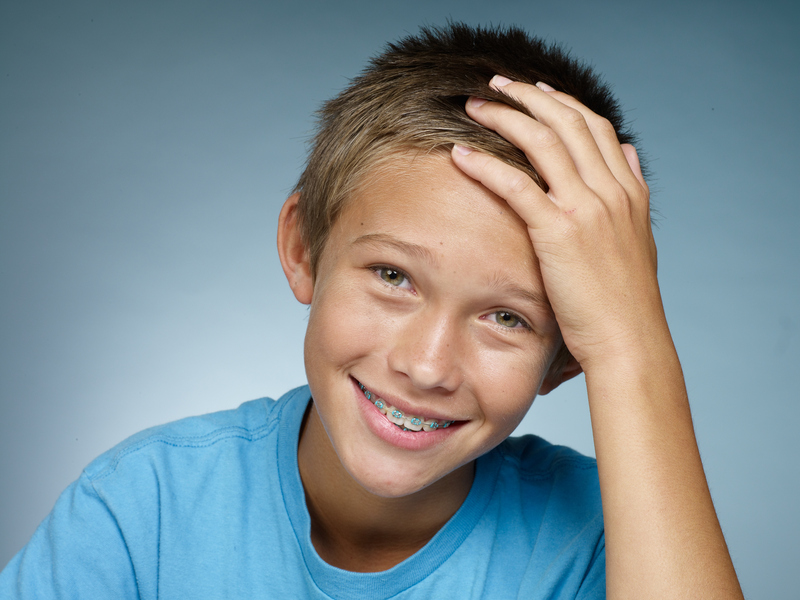 Foods that cannot be cleaned off the braces may lead to discoloration and decay of your teeth. Even though our braces and wires are metal, they are fragile and usually are damaged by eating the wrong food, thus taking us longer to finish your treatment. You may be able to solve many braces problems temporarily by yourself until you schedule a repair appointment with our office. If band or bracket is still attached to the wire, leave it in place. If the loose band or bracket is causing discomfort place wax on the affected area. If the band or bracket come out completely, place in a Ziploc bag and call the office for a repair appointment. If your wire becomes loose try and use a pair of tweezers to put it back in place. If that is not possible, use fingernail clippers to clip the wire behind the last tooth to which it is securely fastened too. If there is discomfort place wax on the area and call the office for a repair appointment. ]Try to push the sticking wire down with a spoon or eraser. If that is not possible place wax on the area and call the office for a repair appointment. Use warm salt water rinses and/or Tylenol® or Ibuprofen®. If this does not work please let us know at your next appointment. This is caused sometimes by not wearing your headgear as prescribed. If the face-bow is bent please call the office right away. If you are following the instructions for care and reviewing the common problems listed above, there rarely is and orthodontic emergencies. If you have a situation that you cannot resolve on your own, call us as soon as possible so we can fit you in quickly for a repair appointment.